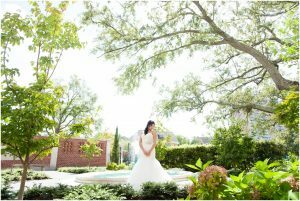 Sami Roy Bridal Guide! 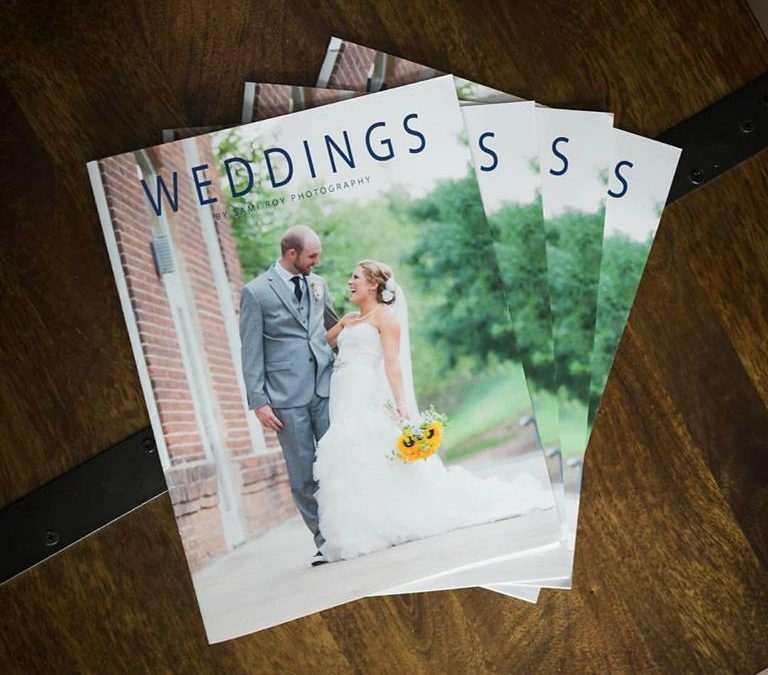 A magazine for couples planning their wedding. 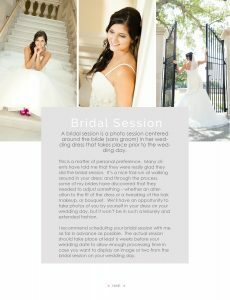 I am really excited to be announce to my couples that my 2018 Bridal Guide Magazine is ready! 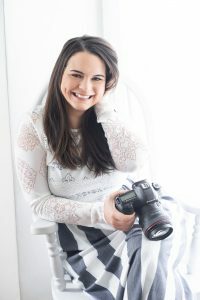 The Sami Roy Bridal Guide is 20+ pages filled with all the information you’ll need about my wedding packages, a FAQ page, Engagement Session information and a what a wedding day with me as your photographer looks like from start to finish. 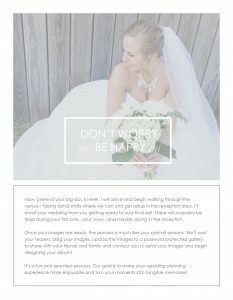 It is a wonderful resource and information piece for all of my brides. Moving Forward I’m planning on giving this guide as a gift to all my couples! This magazine has been a labor of love and I was giddy with excitement when I finally finished it. I almost threw a party when they arrived in the mail! I plan to release a new version of the guide each year with updated information, new sample photos and new content to keep it fresh and relevant. The Sami Roy Bridal Guide is here! 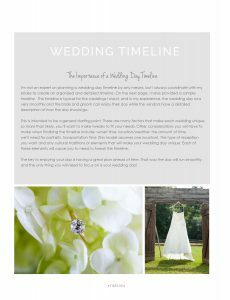 This magazine is a wonderful resource and information piece for any couple who is planning a wedding! I’m sure your mind is racing with all that needs to be planned. It’s all very exciting and a bit overwhelming. You’re planning the day that you’ve been anticipating your whole life and yet you only get one shot at it! I’m here to help you! By the time you get the hang of it, the planning is over and you are walking down the aisle! 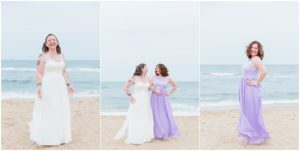 My goal as a wedding photographer is to make this one aspect of the planning process simple. Photography is more than just images, it’s a real part of your day. Beautiful images and an amazing experience go hand in hand. Pictures always look more authentic if you are having a great time and it’s my goal to preserve those moments and give you the best photography experience possible! 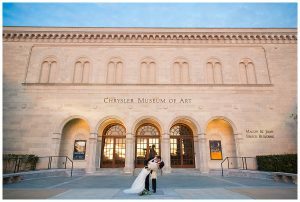 The goal of this guide is to help you plan your wedding day in a way that will allow me to provide you with the BEST experience possible. 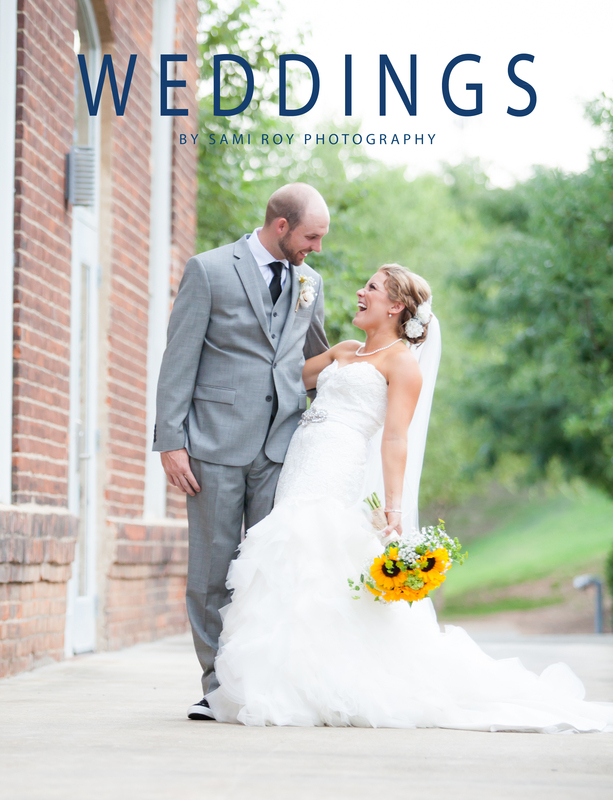 Want your very own Sami Roy Bridal Magazine? Lets chat!